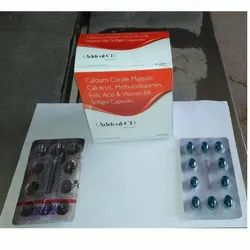 Leading Manufacturer of rabeprazole sodium & aceclofenac sustained release capsules, vitamin b complex with c & lactic bacillus capsules, carbonyl iron, folic acid, vitamin b12 & zinc capsules, lycopene with anti-oxidants capsules, prebiotic and probiotic capsules and omeprazole capsules ip from Baddi. 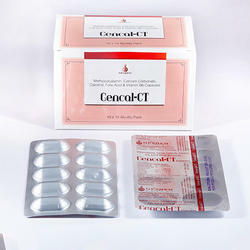 We are offering Enteric Coated Rabeprazole Sodium and Aceclofenac Sustained Release Capsules. 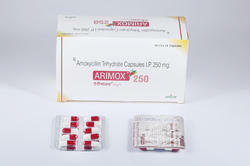 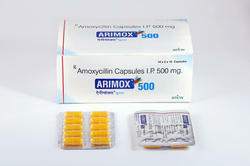 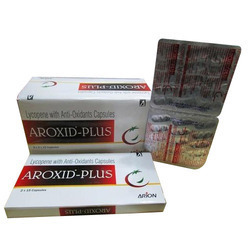 We are the leading and prominent Manufacturer and Supplier of Amoxycillin Capsules IP 500 mg.
We are the leading and prominent Manufacturer and Supplier of Amoxycillin Trihydrate Capsules IP 250mg. 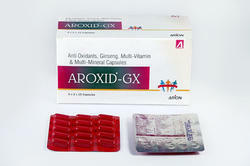 We are offering Anti Oxidants, Ginseng, Multi Vitamin and Multi Mineral Capsules. 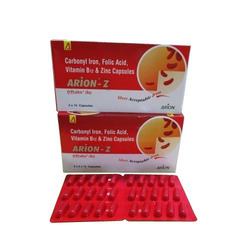 As a renowned organization, we are involved in offering an extensive range of Zinc Capsules to fulfill the needs of our clients. 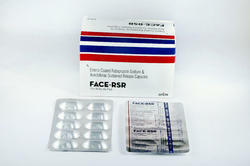 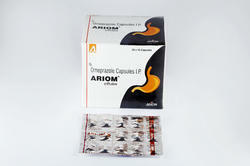 These Zinc Capsules are effective in use as it provides strength as well as required zinc to the body of the consumer. 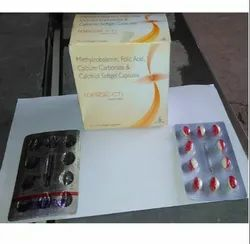 It should be taken with water. 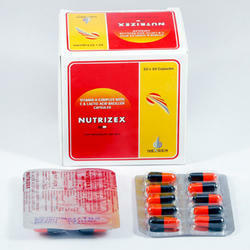 These capsules are accurate in composition and are highly demanded by our customers all over the nations. 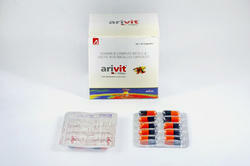 We ensure timely delivery of our products. 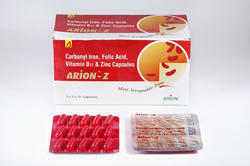 We are offering Carbonyl Iron, Folic Acid, Vitamin B12 and Zinc Capsules. 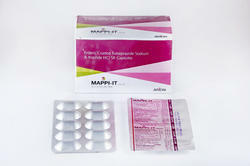 We are offering Enteric Coated Rabeprazole Sodium and Itopride HCI SR Capsules. 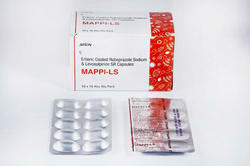 We are offering Enteric Coated Rabeprazole Sodium and Levosulpiride SR Capsules. 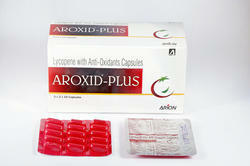 We are the leading and prominent Manufacturer and Supplier of Lycopene with Anti-Oxidants Capsules to our clients. 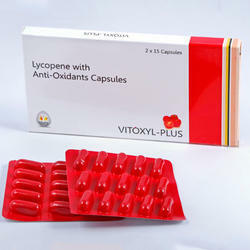 We are the leading and prominent Manufacturer and Supplier of Lycopene with Anti-Oxidants Capsules. 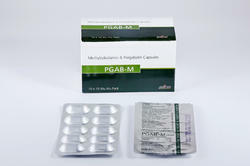 We are the leading and prominent Manufacturer and Supplier of Methylcobalamin and Pregabalin Capsules. 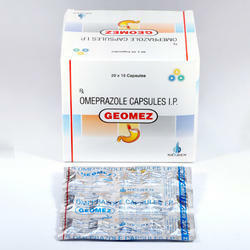 We are the leading and prominent Manufacturer and Supplier of Omeprazole Capsules IP. 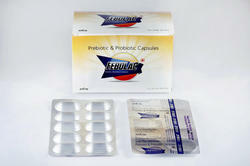 We are the leading and prominent Manufacturer and Supplier of Prebiotic and Probiotic Capsules. 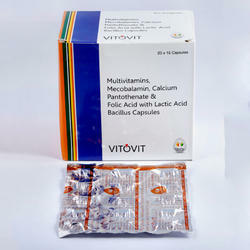 We are the leading and prominent Manufacturer and Supplier of Vitamin B Complex with C & Lactic Bacillus Capsules. 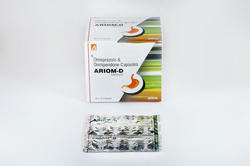 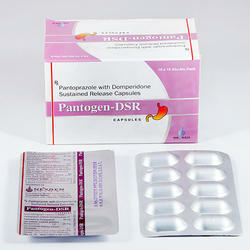 We are offering Pantoprazole With Domperidone Sustained Release Capsules to our Clients. 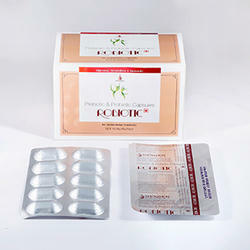 We are the leading and prominent Manufacturer and Supplier of Prebiotic and Probiotic Capsules to our clients. 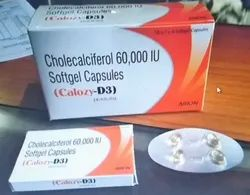 We are offering Vitamin B Complex With C and Lactic Acid Bacillus Capsules to our clients. 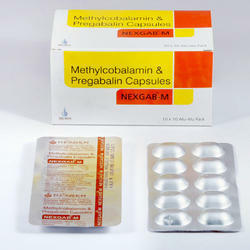 We are the leading and prominent Manufacturer and Supplier of Methylcobalamin and Pregabalin Capsules to our clients. 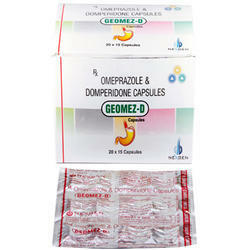 We are the leading and prominent Manufacturer and Supplier of Omeprazole Capsules IP to our clients. 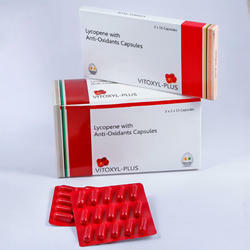 We are offering Lycopene With Anti Oxidants Capsules to our clients. 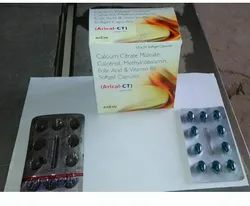 We are offering Muitivitamins, Mecobalamin Calcium Pantothenate and Folic Acid With Lactic Acid Bacillus Capsules to our clients. 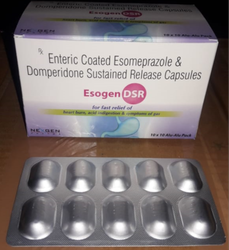 We are the leading and prominent Manufacturer and Supplier of Omeprazole and Domperidone Capsules. 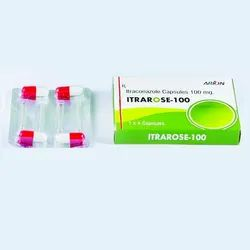 We are the leading and prominent Manufacturer and Supplier of Itraconazole Capsules 100 mg.
We are the leading and prominent Manufacturer and Supplier of Omeprazole and Domperidone Capsules to our clients. 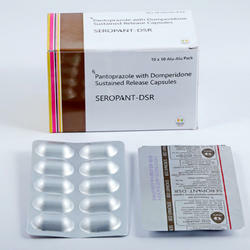 We are offering Rabeprazole and Domperidone Sustained Release Capsules to our clients.